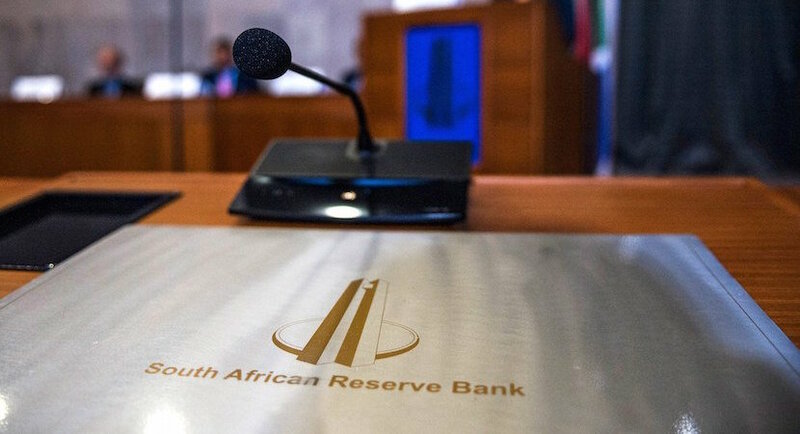 The South African Reserve Bank increased its benchmark interest rate for the first time in more than two years as it sees inflation risks remaining elevated. 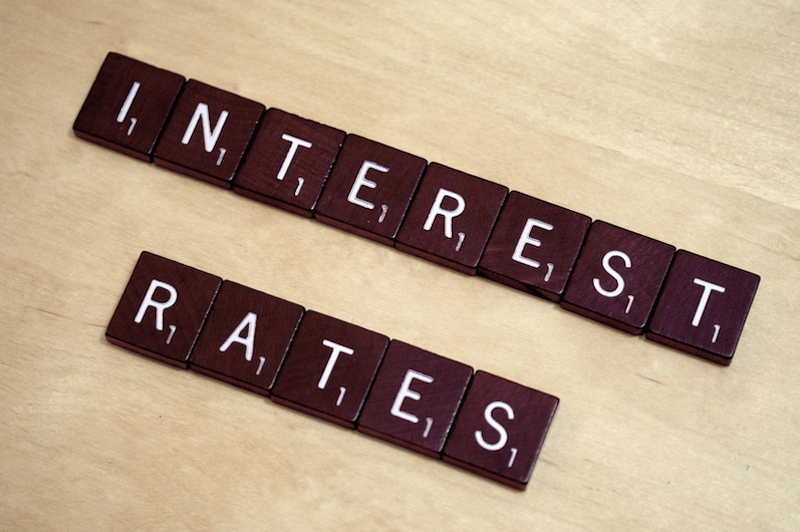 The South African Reserve Bank sees higher interest rates in the next two years to help contain accelerating inflation. Yields on long-term U.S. government debt moved abruptly higher last week, calling into question the durability of the nine-year-old equity bull market. That sucking sound you hear is the sound of capital being vacuumed up into the USA as the era of ultra-low interest rates draws to a close. 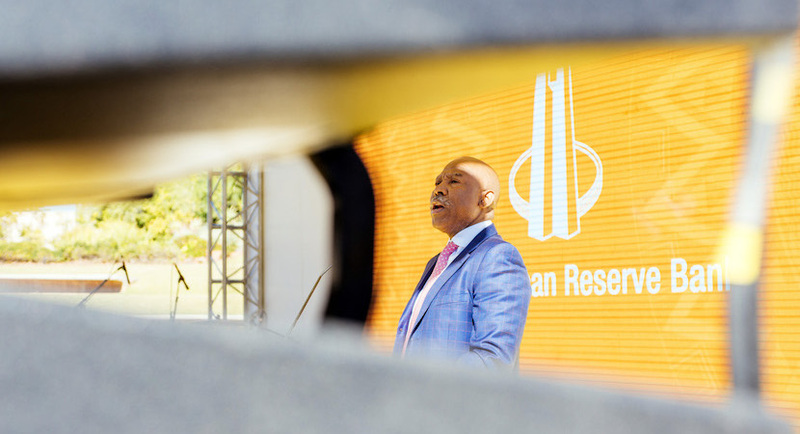 SARB held its key interest rate at a two-year low as the economy struggles through a recession and policy makers warned that investor sentiment toward emerging markets is a risk to the currency and that inflation pressures are mounting. 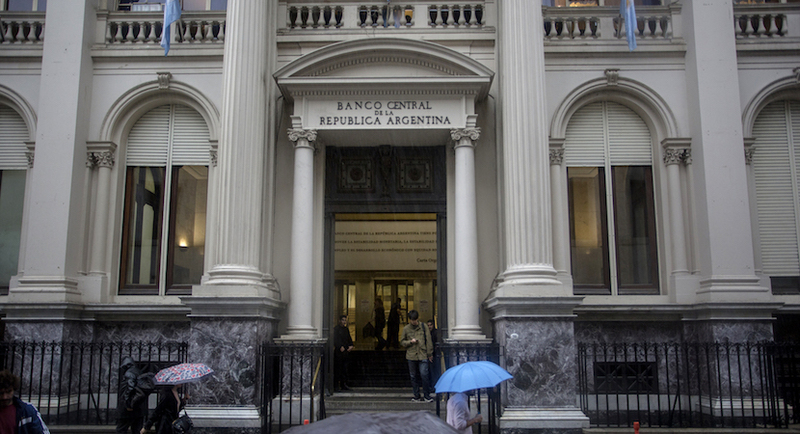 South African policy makers may be about to consider whether to follow counterparts from Russia to Turkey and raise interest rates – even when the country is battling a recession. 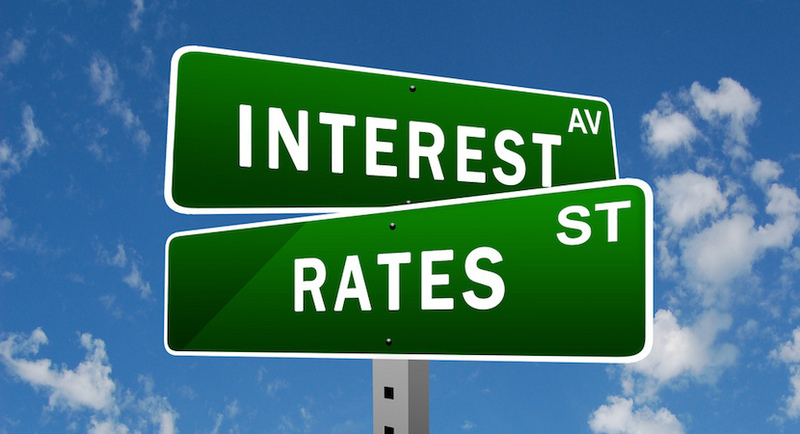 There’s an outside chance the South African Reserve Bank may raise interest rates on Thursday after the Rand slumped to a two-year low. 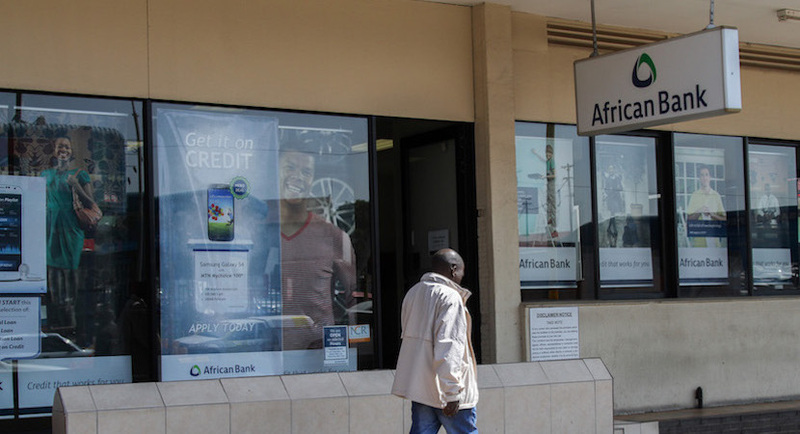 South African consumer prices accelerated at a slower pace than economists’ expectation in June, cementing the case for the central bank to hold its benchmark rate Thursday.